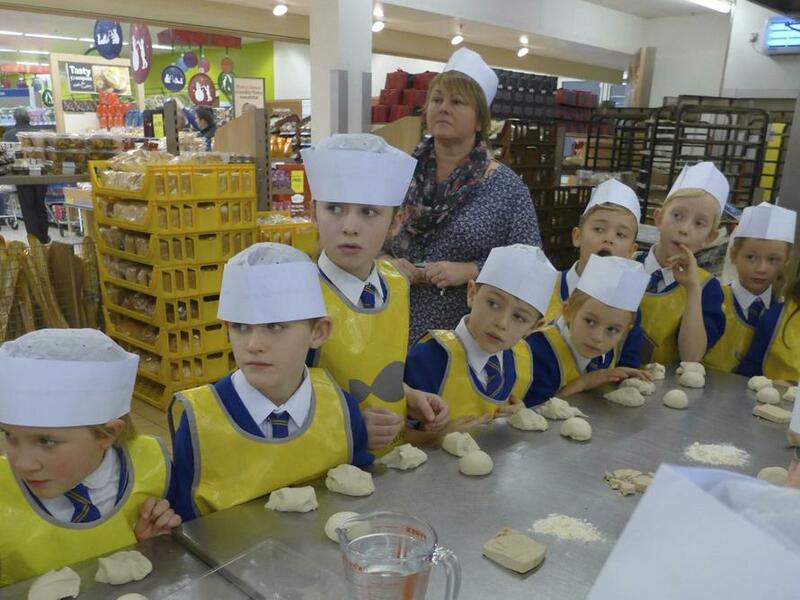 Our Year 3 and 4 children had a brilliant morning out of school when they visited Tesco’s at Saffron Walden to look at food production and how food gets from the farm to the plate. 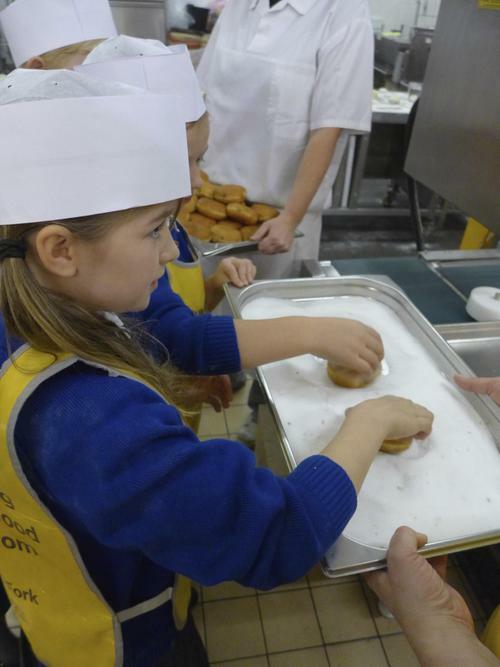 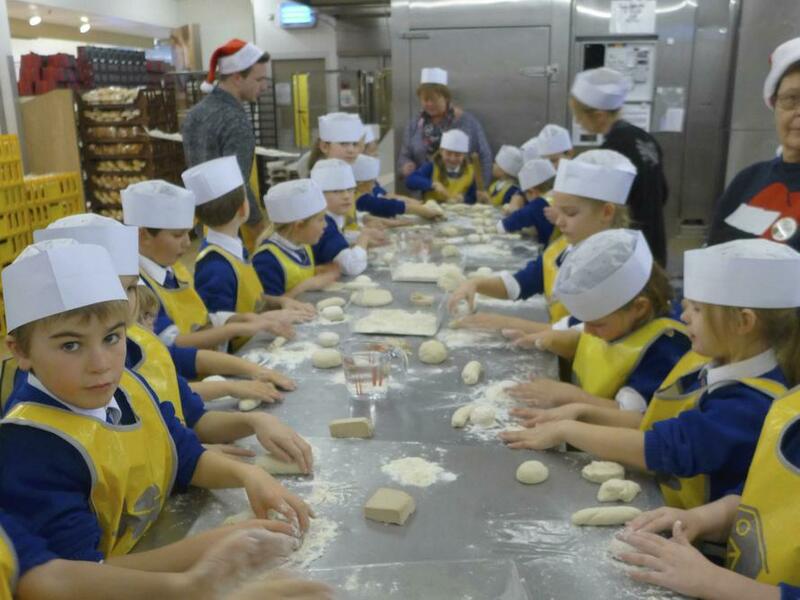 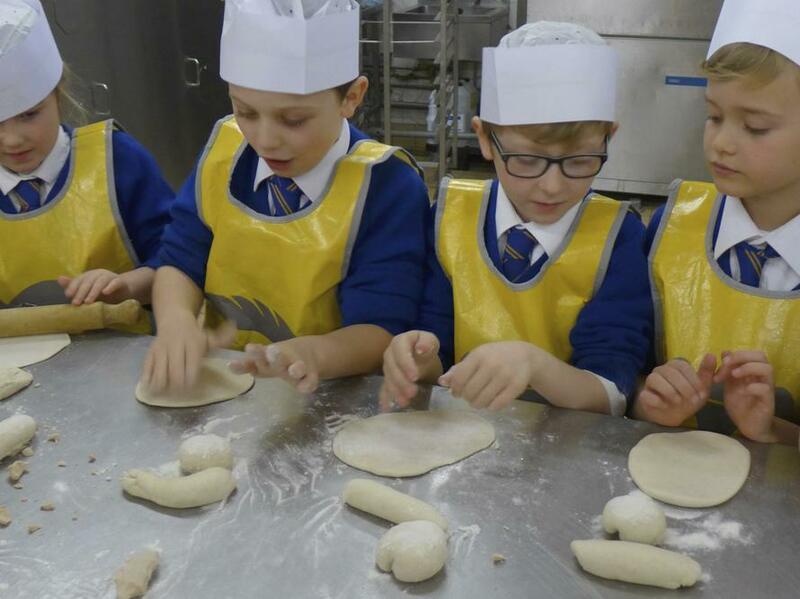 Helen Boutell, from Tesco, took them behind the scenes where they learned how raw ingredients were transformed into a variety of different foodstuffs and even got to make their own bread rolls as well as tasting such ‘sweet’ delights such as turkey and stuffing flavoured doughuts! 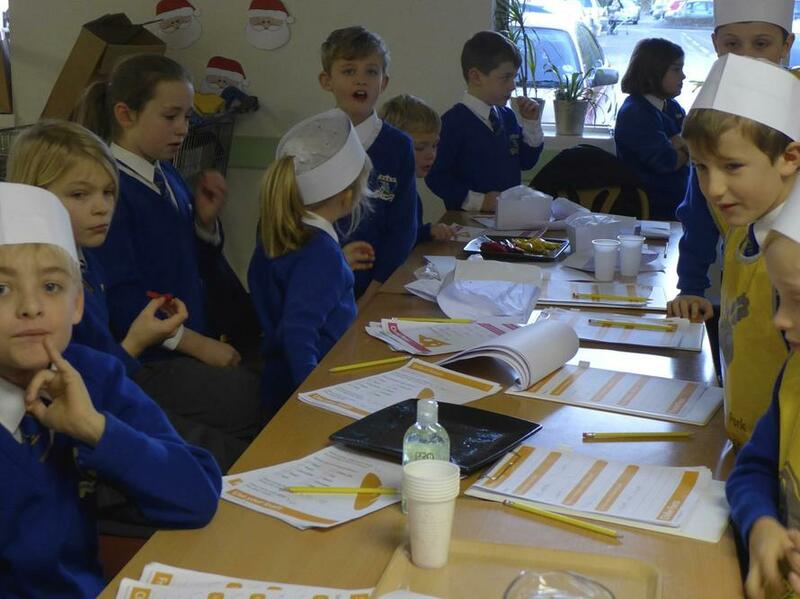 They also had the opportunity to taste and rate a wide variety of different fruits. 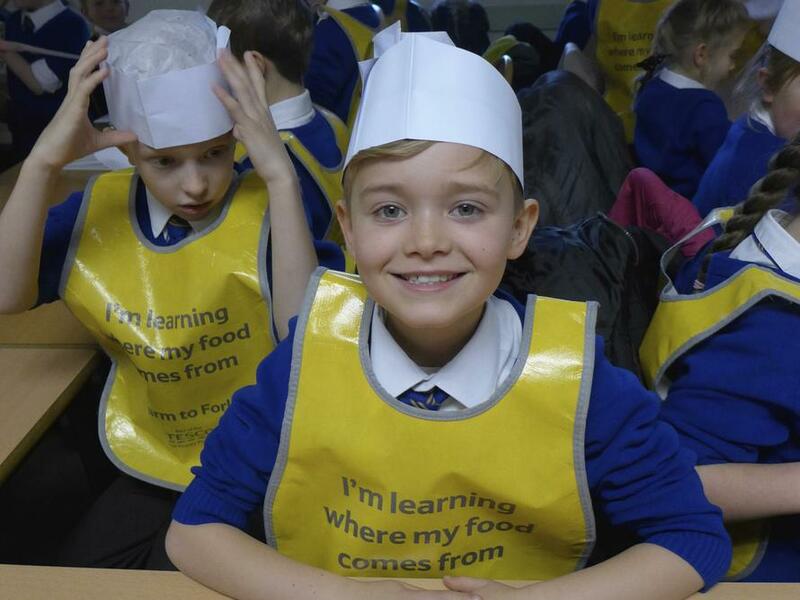 The children all had a brilliant time and couldn’t wait to share their experiences with the rest of the school...especially their stories of the cold store!